Roberto Piccoli has emerged as a surprise target for AC Milan in the summer transfer window. 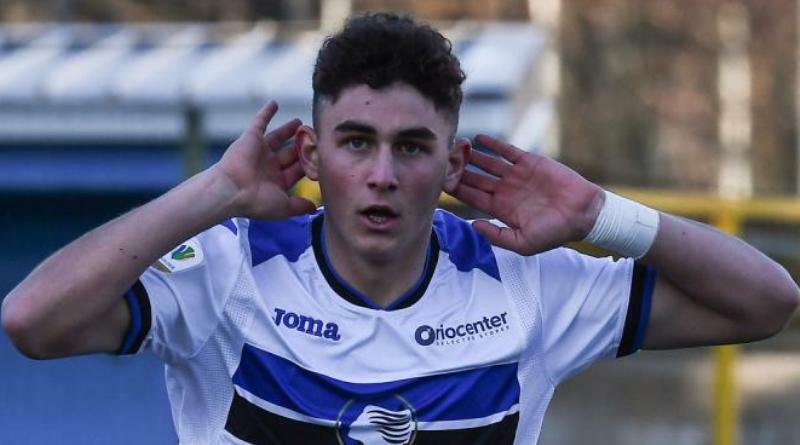 According to the football transfer rumours in Italian media, AC Milan are targeting Atalanta forward Roberto Piccoli. The 18-year-old has long been touted as one of Italy’s most promising young talents. Roberto Piccoli has represented Italy at Under-15, Under-16, Under-17, Under-18 and Under-19 level, winning 26 caps and scoring 7 goals. His performances have seen him become the target of many Serie A clubs including AC Milan. Gennaro Gattuso has always been a manager who keeps his eyes on the most talented young players in Italy. Roberto Piccoli has the talent to play many roles in attack. Piccoli is also being watched by Borussia Dortmund and AS Monaco. How strong that interest is and whether AC Milan will make a move remains to be seen but it is certainly one worth keeping an eye on.